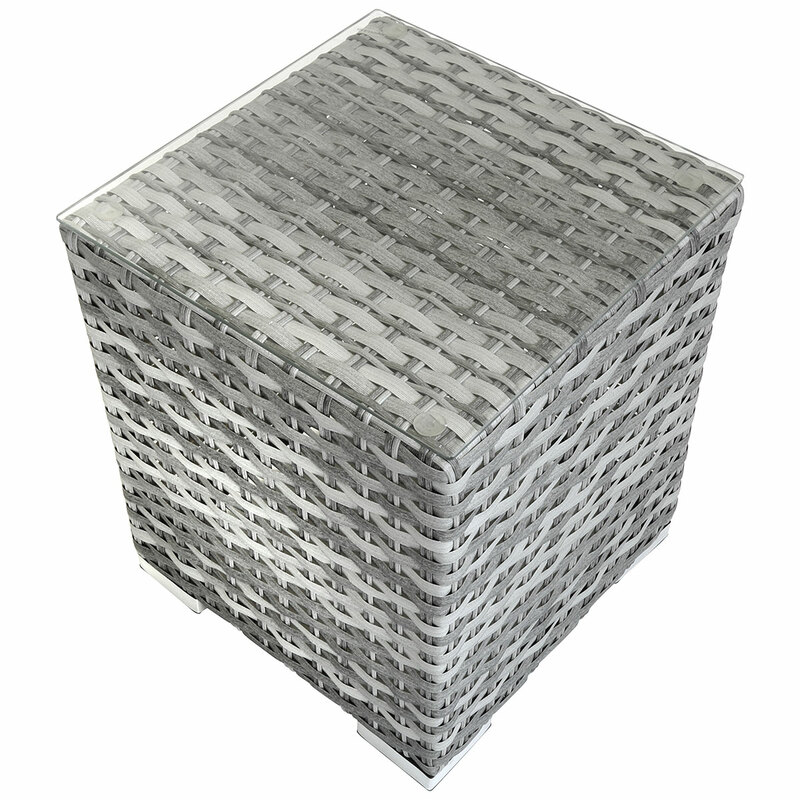 A highly practical addition to any grey rattan furniture set, this premium cube shaped rattan side table provides an area to place your drinks. 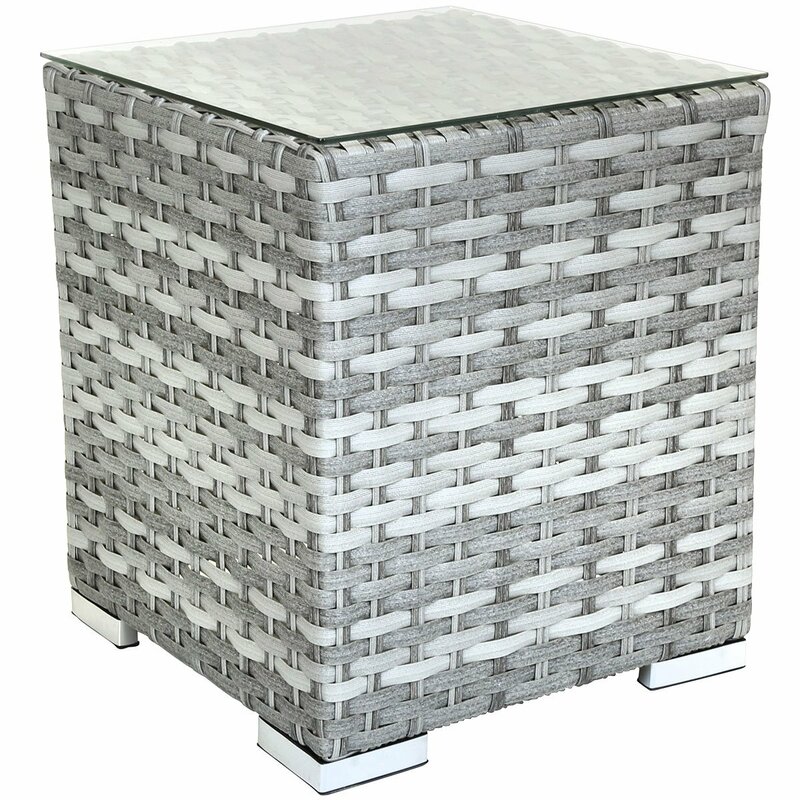 Crafted in a weatherproof half-round thick weave rattan, this side table is designed to withstand the elements. 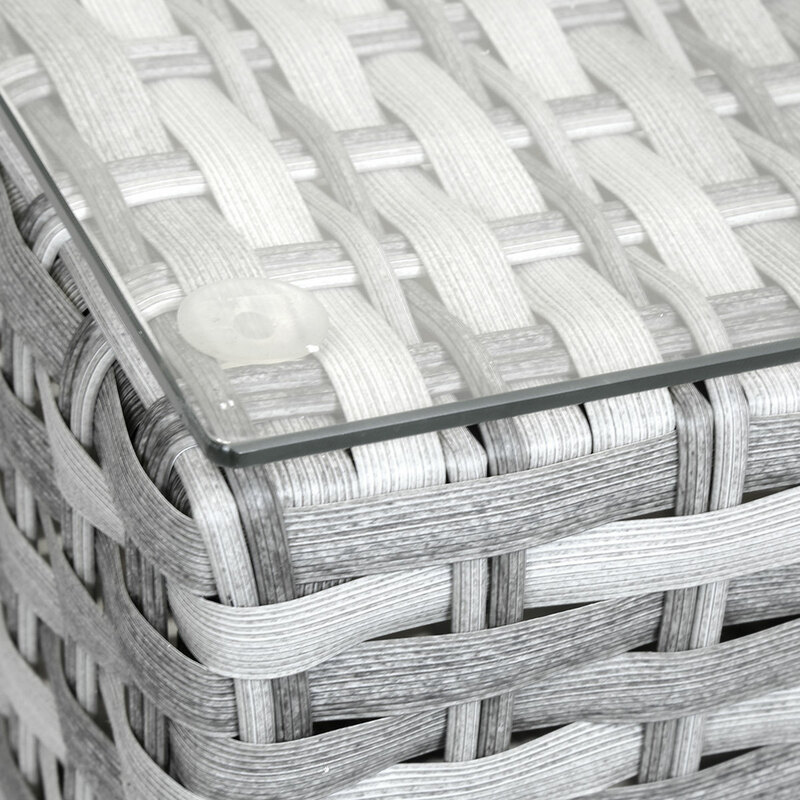 Complete with a strong tempered glass surface, this rattan side table will provide long lasting use. 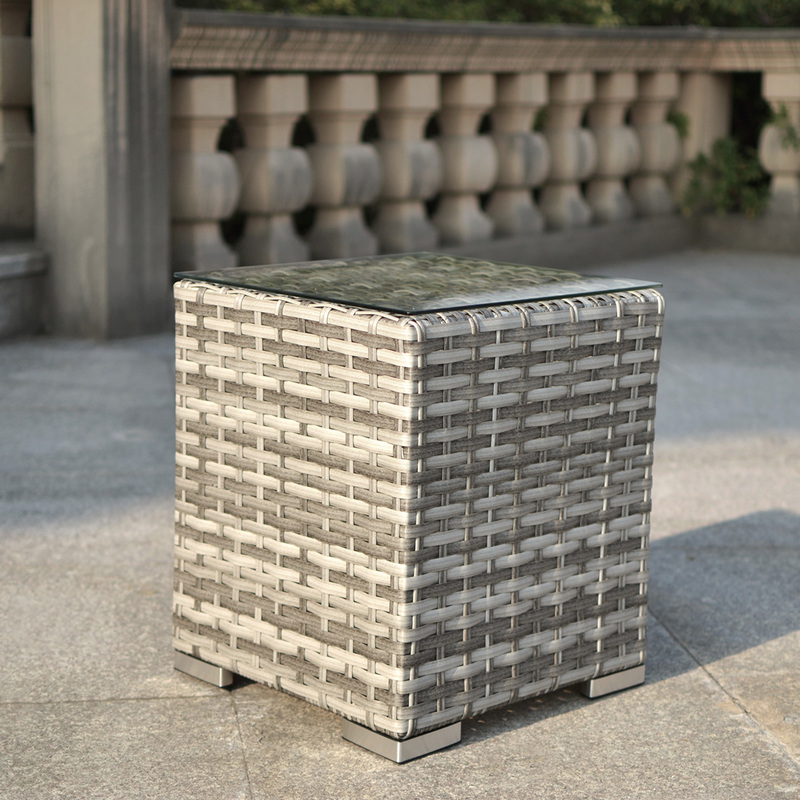 Finished in a contemporary light grey shade, this rattan side table is part of our Milano furniture range and can be coordinated with other furniture and accessories in the collection. Inspired by the beautiful city of Milan, this rattan furniture range will create a modern feel in any outdoor living space.